The euro's time is almost up - so says one of the big three credit rating agencies as it prepares for a mass eurozone debt downgrade. 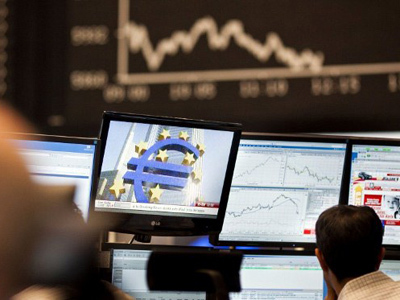 S&P's announcement shook international markets, with investors cutting and running on European holdings. ­Especially worrying for them this time is that even Germany, seen as the EU's backbone, is not being spared. Standard & Poor’s justified its decision by pointing out the bloc's consistent failure to stem its debts, even as nations saw their bond interest rates rocket. But all is not yet lost, with EU leaders gathering in Brussels on Thursday for what is expected to be their last chance to come up with a final, lasting solution. The eurozone crisis has been good fodder for cartoonists, but it is no laughing matter. Four major rescue packages, numerous unpopular austerity measures, two years and hundreds of billions of euros in bailouts later – it is still in need of a shot from that elusive “big bazooka” solution. 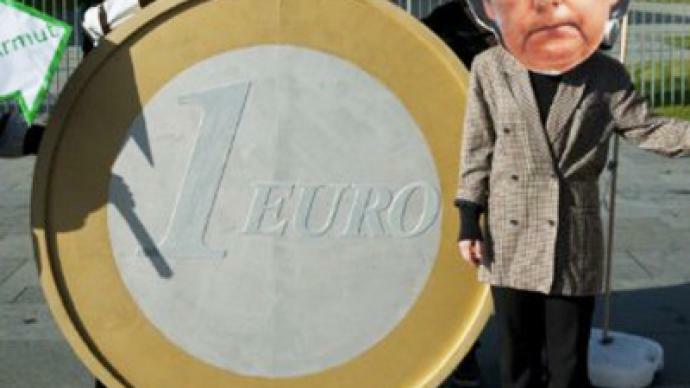 Hopes are high that the December 9 EU summit will finally be a decisive day for the euro’s future. The European reaction to the possible downgrade has been varied so far, with some calling it a wake-up call, while others claim it amounts to a political attack. But Francis Lun, the Managing Director of brokerage firm Lyncean Holdings in Hong Kong, believes it is long overdue. 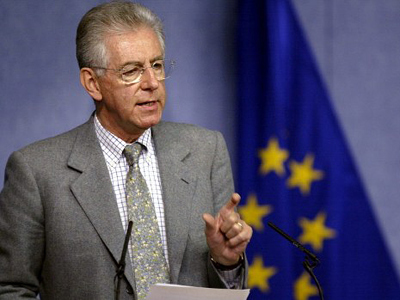 What eurozone officials are trying to in order to solve their debt crisis, Francis Lun went on to explain, is to bet on non-existent economic growth. “The problem is there is no economic growth in Europe. When there’s no economic growth, the debt becomes a real burden. This is exactly what’s happening to Europe,” he said. 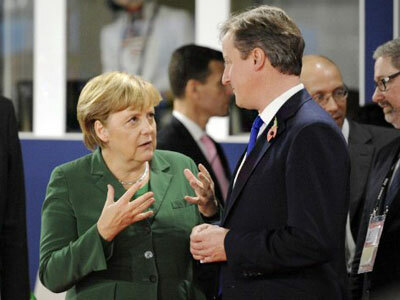 German Chancellor Angela Merkel is pushing for a treaty change with a “fiscal union” as the end goal. She wants Brussels to have veto powers over national budget plans that breach EU limits, automatic sanctions for debt violators and a day in court for repeat offenders. In a word, Merkel wants to impose discipline. French President Nicolas Sarkozy is generally on the same page, but is resisting giving more powers to Brussels. But another German MEP, Sven Giegold of the German Green Party, begs to differ. While Germany may be for greater fiscal integration, it is dead set against the eurobond idea, or euro countries sharing debt – an idea pushed by the European Commission, albeit renaming it “stability bonds”. In effect, Italy’s debt interest rates, for example, would go down from its worrying six to seven per cent level, while Germany’s would go up. 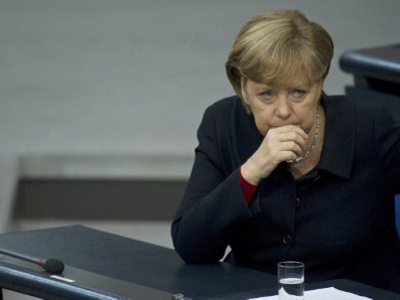 Merkel’s response is a resounding “no”. Germany will not let the deficit sinners off the hook by taking on their debt. 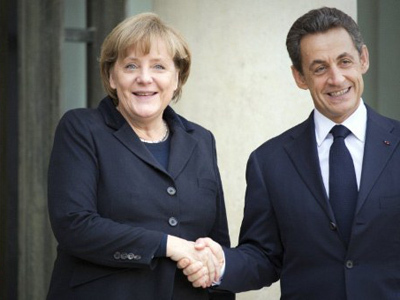 If Sarkozy ever got his way, he would like the European Central Bank to act as a lender of last resort. But again, Merkel said “no”. She will not let the ECB swoop in to save the day. At least not until countries learn to keep their finances in check. But it is widely seen that the ECB will have to expand its role one way or another and is already considering it. And what of other EU members who do not use the euro? The idea of a two-tier Europe, or “the eurozone and the rest,” does not sit well with a major economy like the UK. It appears that any plan agreed upon will have to have Germany’s backing. Merkel dismissed the idea of Germany dominating Europe as absurd, although that is how it is increasingly being perceived – for better or for worse.